Positives: THE FINISHES AND APPLIANCES ARE TOP OF THE LINE. Comments: I was in there last week with my client for Pre Delivery Inspection , and I was impressed with the level of quality finish. I cant wait to see other units, the infinity pool and lobby. Positives: Comments: The buildings and facilities are spectacular, with top notch materials and designs. 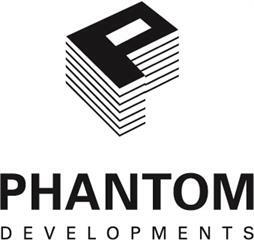 Aside from being experts in real estate development, the team at Phantom Development is excellent and a true pleasure to work with. Because the company is largely based on the close-knit family relations of the owners, they truly understand the necessary requirements of creating a "home" when it comes to developing condos.